Viva la dolce! : SPRING MAKEUP TRENDS, TIPS AND MORE! SPRING MAKEUP TRENDS, TIPS AND MORE! 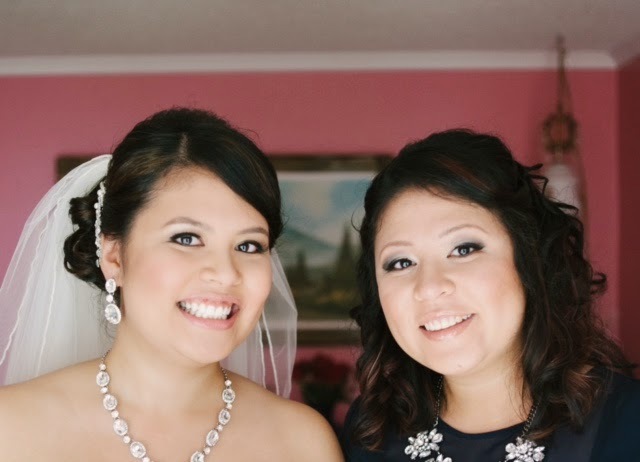 I recently had the chance to catch up with the incredibly talented makeup artist, Terena Hyma. 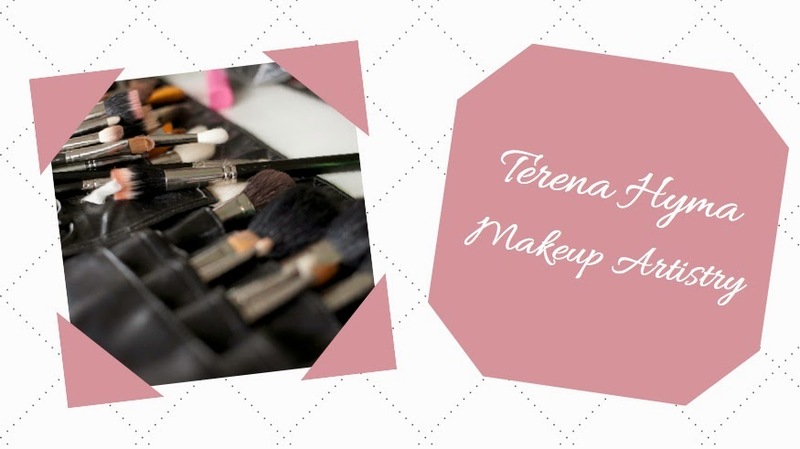 After years of working for renowned beauty brand, MAC Cosmetics, Terena has now launched her own business, Terena Hyma Makeup Artistry. 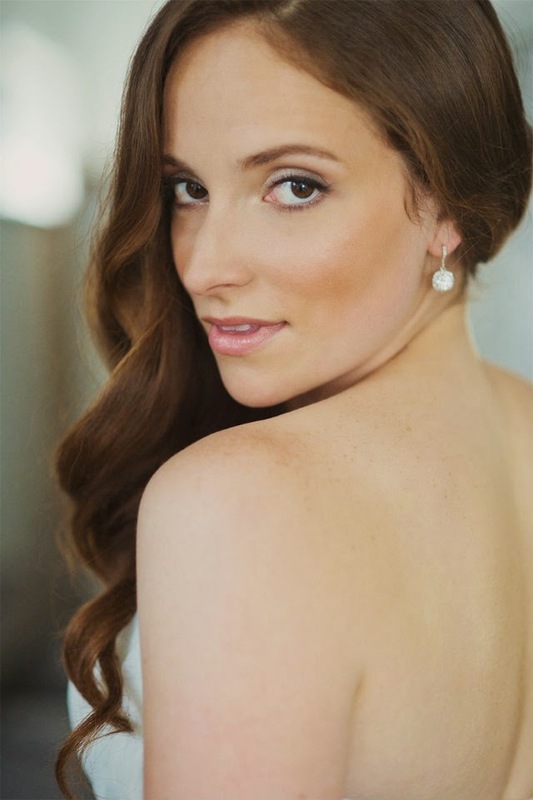 Having personally worked with her for my own wedding, I can definitely attest that her makeup expertise and professionalism allow for a flawless and stress-free makeup application. Read on below, as we discuss everything from the latest Spring trends, to must-have products, to the most common beauty mistakes women make! 1. At what age did you decide on a career in makeup artistry and why? It all started when I was very young, maybe 8 or 9. I always loved playing with my mom's makeup and creating different looks when no one was looking. When I was about 20, I was told that I had some talent in makeup and thought,well why not? I enrolled myself in school and got hired at MAC Cosmetics, and fourteen years later, here I am! I have found love in my work and I'm blessed to be able to make others beautiful in the process. 2. Where do you find inspiration for your work? Oh goodness, everywhere! A bouquet of flowers, Instagram, magazines, other fellow artists, celebrities. Shows like the Oscars and the Grammys are great for seeing what trends are going to be popular. I love seeing other makeup artists on Instagram use new products; it keeps me excited and in the loop. 3. How would you describe your signature look and what it is about your style that sets you apart from other makeup artists? My signature look would be "naturally glamourous" : emphasis on the eyes, gorgeous skin, natural contours, soft lips. I think what sets me apart from other makeup artists is my personality and client care. It is imperative for me that my client is happy. I will stay longer, I will change things, and I will ask questions to really find out from my clients what they are looking for. I try not to push looks on my clients unless they are without direction. It's a very personal and intimate service that I provide. 4. What are some of your "go-to" products? I can't live without my MAC Mineralize Skinfinish face powders. They soften and refine and look great in any light or photography. I also have fallen in love with Urban Decay's Eye Potion and All Nighter setting spray. Makeup does not move with these two items! 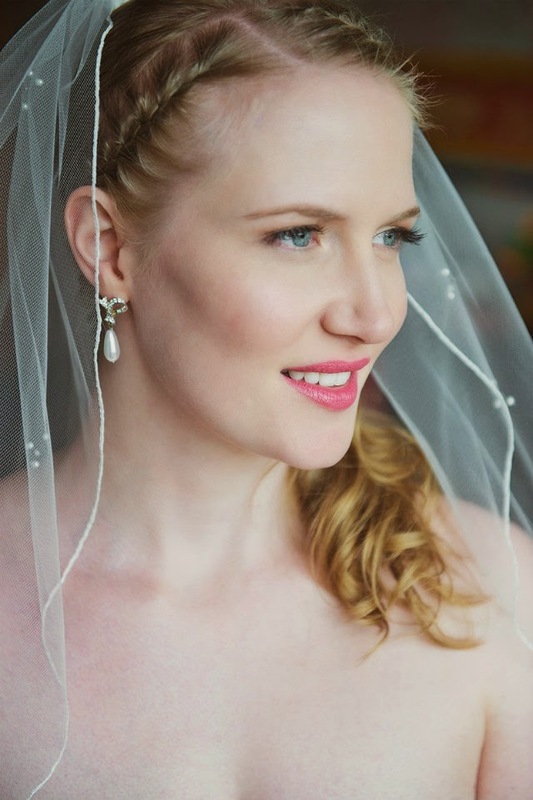 I have had brides and bridesmaids tell me that they fell asleep in their makeup and when they woke up it looked the exact same as when I applied it! 5. When in a rush, what are the makeup "must-dos" before heading out the door? Even out the skin tone, a bit of blush and some gloss or lipstick. I am a huge fan of "quick and dirty" makeup - the application that literally takes two minutes because you are trying to get the kids out the door or your alarm went off late. Fast, easy and natural. When you have power products you can let them do the heavy work for you and you won't need to wear ten pounds of makeup! 6. What are some common beauty mistakes that women make? Foundation. Please get a sample and wear it home; look at it in different lighting. Products can oxidize (meaning they change colour and deepen) within 15-20 minutes of application, so what you see in the store under that incredibly harsh lighting might not be what you see at home. Also, eyebrows; with all the crazy tutorials on Youtube and Instagram lately, it's hard for me to see some of the madness happening on some faces. Keep it light and easy, and let your natural beauty shine through! 7. With all your years of experience as a makeup artist, what is the most important beauty advice that you can offer to women? Take care of your skin. You only have one! Moisturize, tone, exfoliate. Your skin is the canvas for your makeup. Every product you own will look ten times better with well prepared skin. 8. Viva la Dolce is all about celebrating what makes you happy in life! What is your "dolce"? Happiness makes me most happy! Cheesy, no? I get a high when I cook a meal and my family loves it; when I apply makeup that I'm proud of and my client is estatic; when my kids are happy to see me at the end of the day; when the cashier at the store smiles because I said "hi." I get fulfillment from happiness in others. Spread love and good karma throughout the world; we need more of it!